He’s a dancer, creator, explorer and an Art & Community educator. He’s part of Ground Illusions, 20th Century Bboys, 1ne Unit Tribe, Conscious Soles, Canadian Floor Masters, BBoyizm, UNITY Charity, BluePrint for Life, STORYTIME and has given a TEDx Talk. We talk about his work, accomplishments, travels from Asia to the Arctic and later on his mindset and philosophies which have helped him accomplish everything he has. 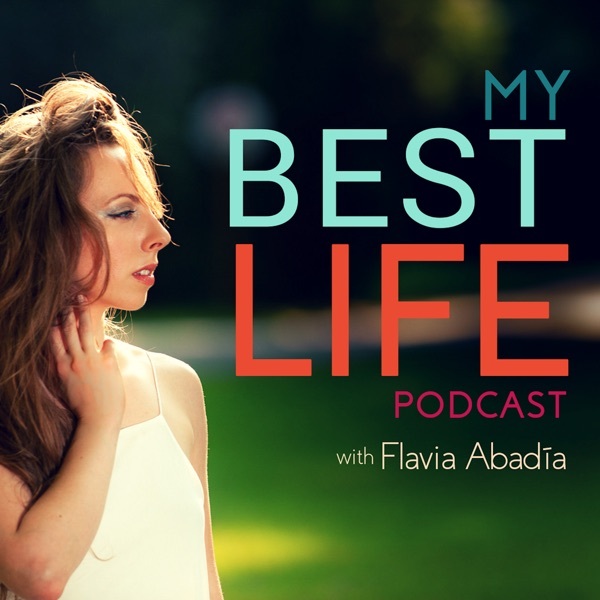 Our episode 12 guest on My Best Life Podcast is Marcel Frost DaCosta!